Pamela Cockerill was born in Barry, South Glamorgan. 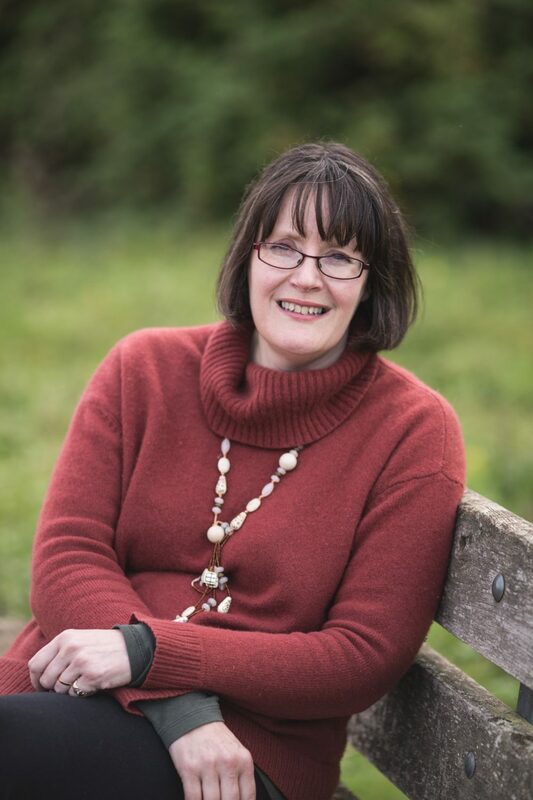 During her writing career she has won prizes for her short stories, which she has had broadcast on Radio 4 and Radio Bristol. She has collaborated on autobiographies with Heather Mills, Gloria Lovatt, and Virginia Williams. When she was a child, she would borrow ponies from the local beach pony owners, and it was on these experiences that she based Winter Ponies.